Gaye grew up in Melbourne and after completing year 12, began working in the banking industry. Reaching a level of Branch Manager in the late 1980's. A love to leave the city and head country saw her and her husband purchase their second home in central Victoria. While still working for the bank Gaye set up a small hobby business and was decorating wedding cakes. This did not satisfy the passion and love of cooking and Gaye and her husband bought a Licensed Cafe Restaurant on the New South Wales / Victorian boarder. They were open for business, 7 days and it consumed 5 years of their lives. They sold the business and moved to the Sunshine Coast to be closer to other family members and start a new life. Gaye obtained her real estate sales person certificate after studying at the Maroochydore Tafe. 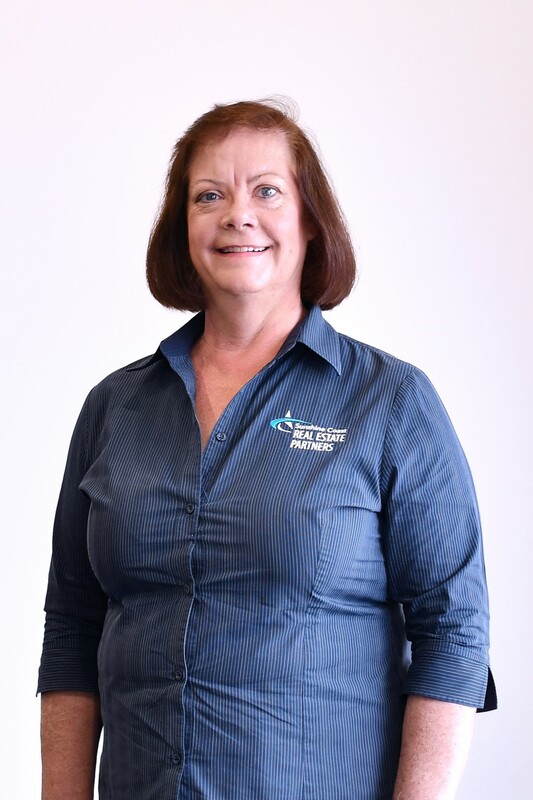 She has been working in the real estate industry in property management around the Caloundra area since 1999. To expand her knowledge, Gaye decided to return to part time distance education to study and complete a Diploma of Management over several years. Her knowledge in Property Management has seen her elected for the past few years as the Chairperson of the body corporate committee for the complex in which she lives. She recently, in 2016 completed a Certificate 1V in Training and Assessment. Gaye has a good knowledge of the Coast and market trends in rental properties having owned and rented on the coast. Gaye's working life has involved working and dealing with people on a daily basis and she has a strong focus on personal service and relationships. We have rented multiple properties in the past, but have never dealt with a property manager as awesome as Gaye. Five stars all around. Even when we were just initially enquiring about the property she was incredibly friendly, helpful and quick to respond. She has made it all a very pleasant experience. 100% satisfaction. We feel that we can trust and rely on her as our agent with our first rental together. We are very happy!